Find out more about Runbeck, their partners and more. Find out about the latest Press, News, Videos, Product Highlights and Commentary. Download and View Product Spec Sheets, Materials, Videos and More. 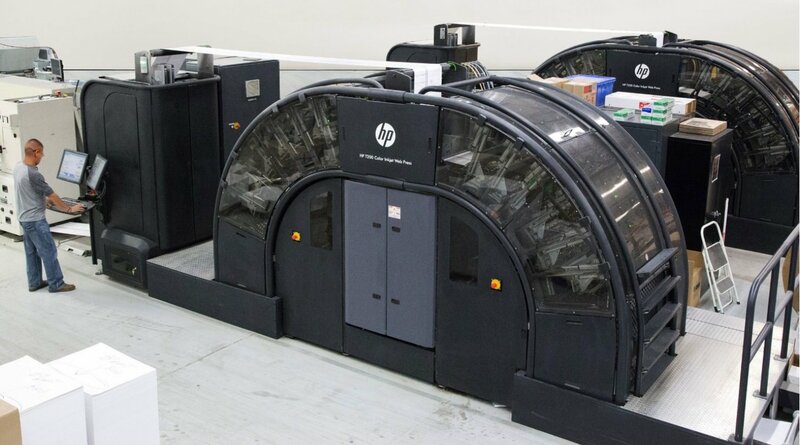 Runbeck Election Services, Inc. of Tempe, AZ is excited to announce the purchase of a second HP-T Series Continuous Feed Digital Press. This additional press will increase peak capacity and provide internal backup to their existing presses for continuous operation through election cycles. Runbeck is currently in the final stages of constructing their new 90,000 square-foot ballot printing and election mailing facility. Manufacturing and warehouse areas will be complete by May 2018, with the new press available at that time. By July, all office areas will be complete, and the entire building will be fully operational. This specialty-built election facility will bring heightened security and increased capacity standards benefiting the Runbeck team and their customers. For more information about Runbeck Election Services, Inc. call 602.230.0510 or visit www.runbeck.net.